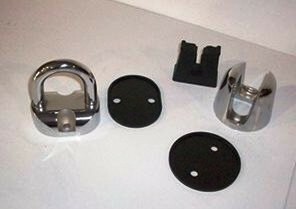 The Loop Style Door Holder is a common replacement part in Coach & Equipment Buses. This Loop Style Door Holder has a 3" aluminum door holder. This Door Holder is made in a loop style.